We represent Europe’s leading digital music innovators that have revolutionised how people discover, enjoy and experience music, and that have played a significant role in returning music industry to positive economic growth in Europe and the rest of the world. The alliance will work with policy-makers and other stakeholders to ensure that the sector’s growth and European leadership continue, benefiting creators and consumers. Deezer is an internet-based global music streaming platform which was founded in France in 2007. Currently present in 185 countries, Deezer has 12 million active users, who have access to more than 43 million tracks and 40,000+ pieces of broader audio content. Qobuz is an online music platform that offers streaming subscriptions and instant downloads. Qobuz is the world leader in high-quality sound, and sets itself apart with its content selection and editorial line. Founded in France in 2008, Qobuz offers a catalogue of more than 40 million titles and is present in 9 countries. Soundcharts is the first market-intelligence platform for the music industry, monitoring social media, streaming platforms and digital stores and acting like a financial dashboard for music. Soundcharts was founded in 2015 in France. 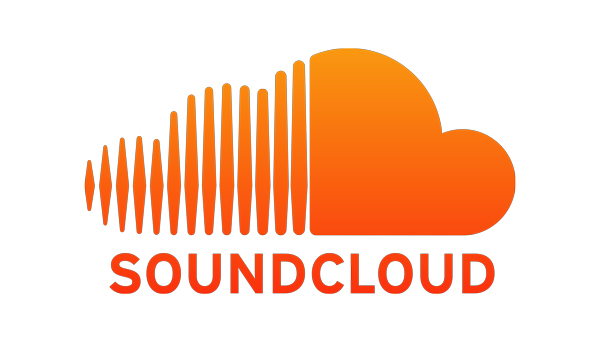 Launched in Germany in 2008, SoundCloud lets users stream, share and discover the largest selection of music and audio from the most diverse creator community on earth. The platform is renowned for its unique content and features, including the ability to upload, share and connect directly with creators, as well as unearth breakthrough tracks, raw demos, podcasts and more. Launched in 2008 in Sweden, Spotify is a music streaming service providing instant access to a catalogue of more than 30 million songs. Spotify has more than 140 million users and 60 million subscribers globally and is available in 61 countries.